Following the purchase of Mojang, Microsoft left no doubt Minecraft would make its way to Windows Phone. 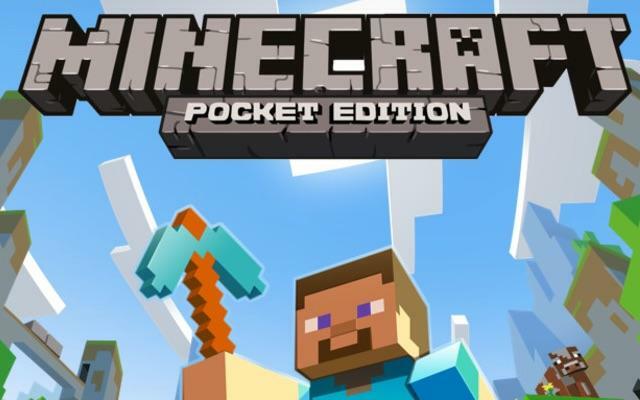 And, not even a month after being snatched up, Mojang has confirmed Minecraft: Pocket Edition for Microsoft's mobile platform is already being worked on. Now the question is: will it be similar to other Pocket Edition versions already available, or is Mojang going to give the title special treatment? A few Mojang team members confirmed the news yesterday, with lead developer, Jens Bergensten, saying the port is already up and running. However, Bergensten noted that "there's still much to do before any release," suggesting Windows Phone users will still have weeks, if not months, to wait until something is available. We'll definitely have more information when something more concrete is announced, but rest assured that the game will hit WP at some point. Ahead of Microsoft's $2.5 billion acquisition of Mojang, many reports suggested Microsoft would leverage the popularity of Minecraft to give Windows Phone a boost. Whether that's through exclusive features or something else entirely remains to be seen. Minecraft, already one of the most popular titles in video game history, recently rolled out to the PS4, Xbox One and will soon hit PS Vita, so there are no signs of the game slowing down.